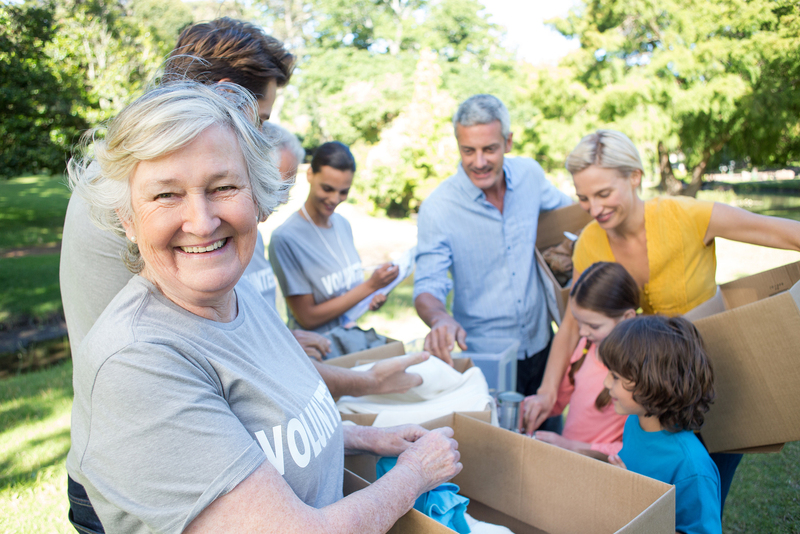 A colleague of mine once wrote, “When people open their hearts, in an act of compassion in action, everyone benefits, including the people giving of themselves.” There has been a significant amount of research done in the past two decades that has suggested that volunteering may affect your health and well-being. Here are a few of the benefits you can think about. Did you know that states with a high volunteer rate had lower rates heart disease and mortality? So it must do the body good. Research has shown that people who volunteer seem to be more satisfied with their life and have more of a purpose. MRI tests have revealed that volunteering may give you a “helper’s high” which basically is saying that doing good is good for your brain. Volunteering can give you an opportunity develop skills and training you may never have had before.You may learn how to be a good manager or learn marketing skills. It can also be a fun way to explore interests and passions you haven’t had a chance to try yet. Who knows, this may help you get a better job. Volunteering is a great way to enhance your social network by meeting new people you wouldn’t have had a chance to meet before. It gives you an opportunity to break away from your day-to-day normal routine which can be the energizing respite you need. So overall, if you get the chance to volunteer I would try it. You don’t have to make hours of commitment, just carve out a little time to do it. Also, get your whole family involved. Remember, children watch everything you do.